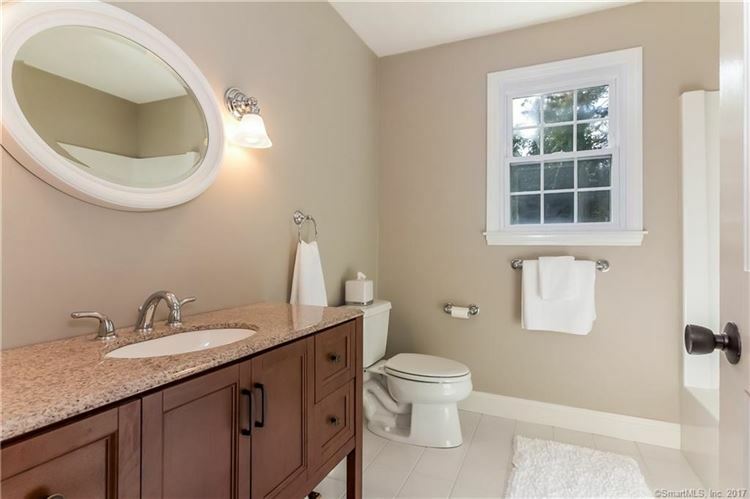 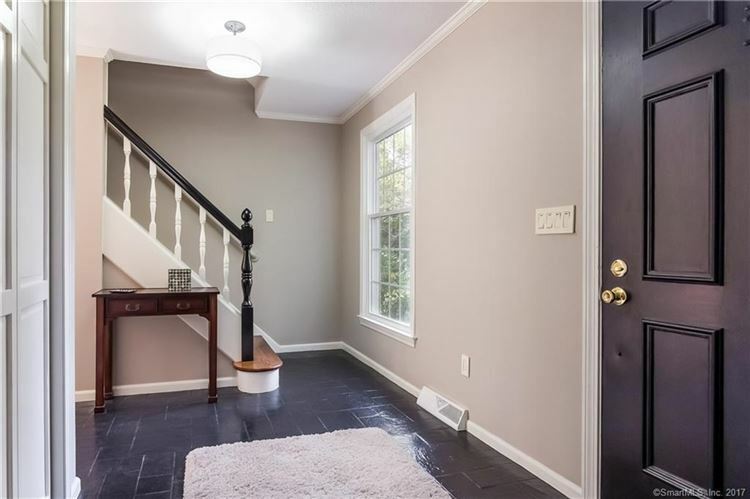 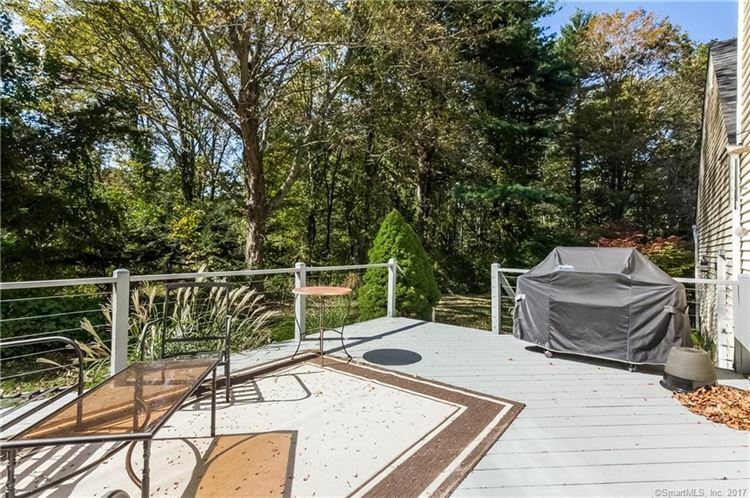 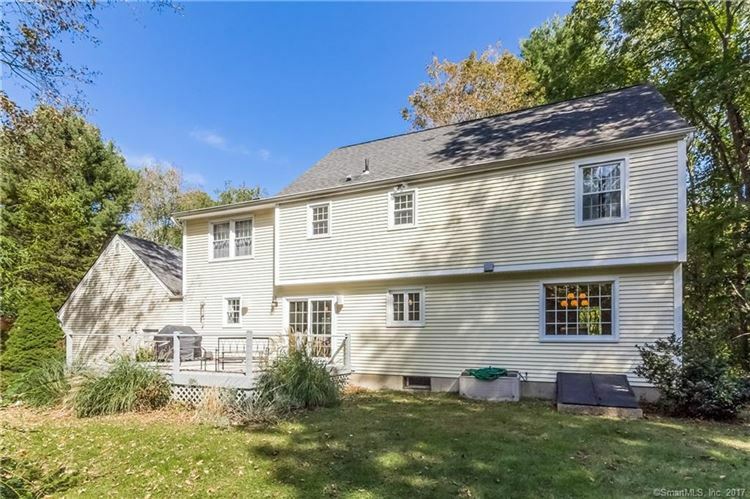 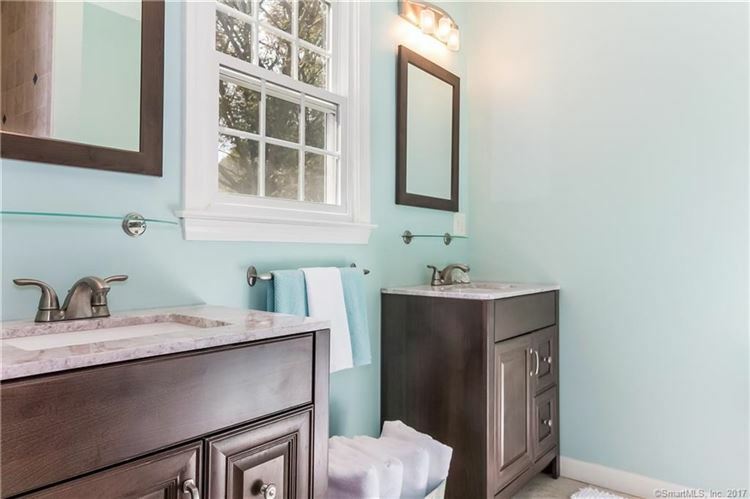 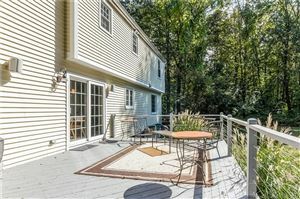 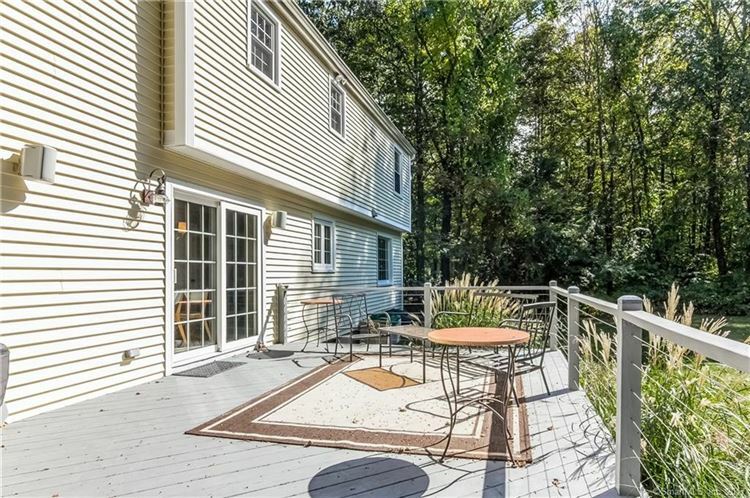 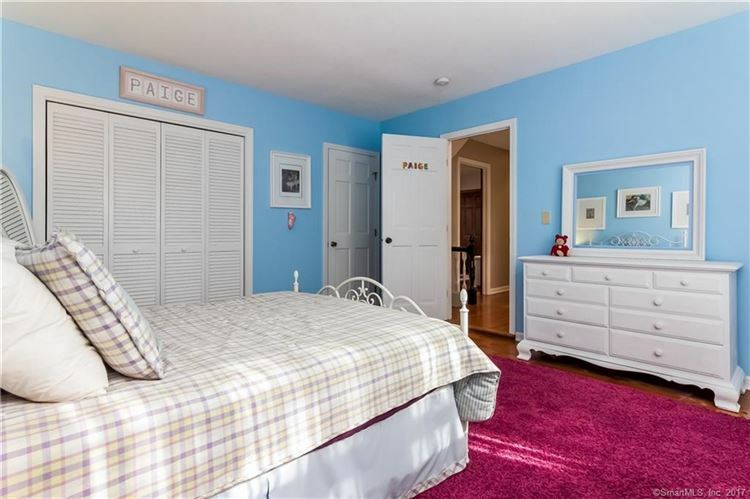 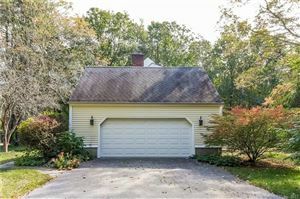 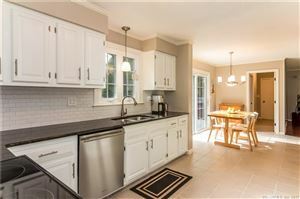 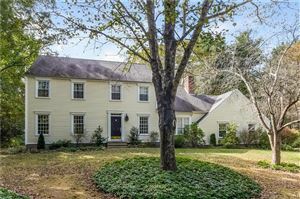 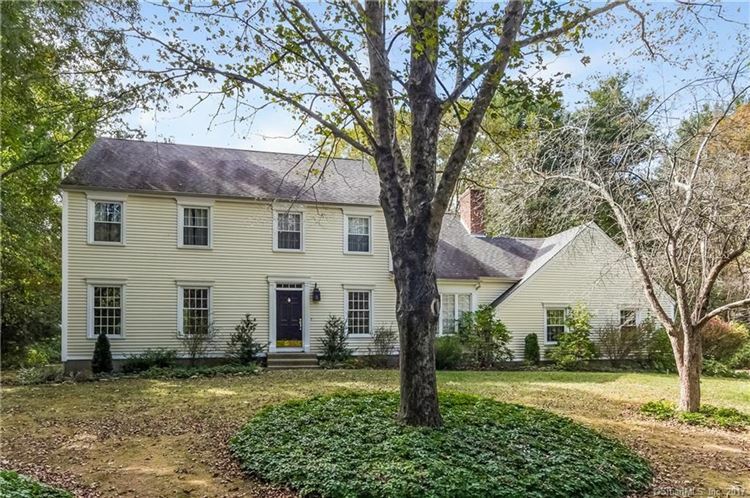 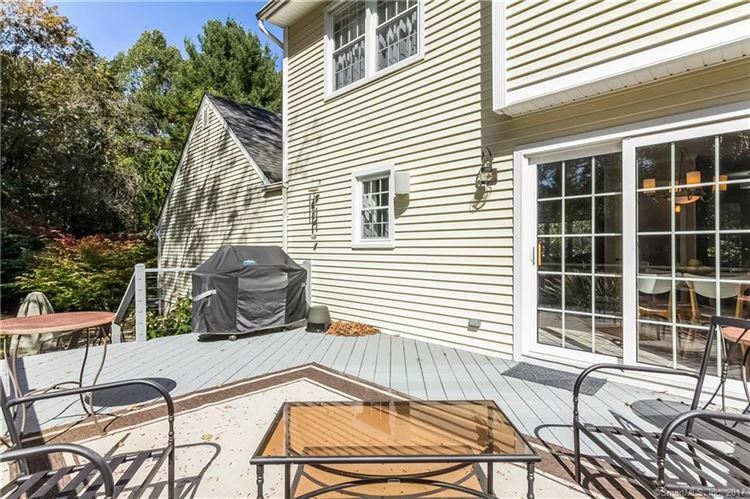 22 White Birch Road, Madison, CT Single Family Home Property Listing | Realty Seven, Inc.
Don’t miss the opportunity to own a meticulously updated and beautiful home, in one of Madison’s most sought after neighborhoods conveniently close to town, beaches, shops and restaurants. 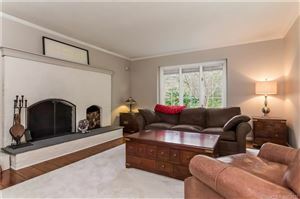 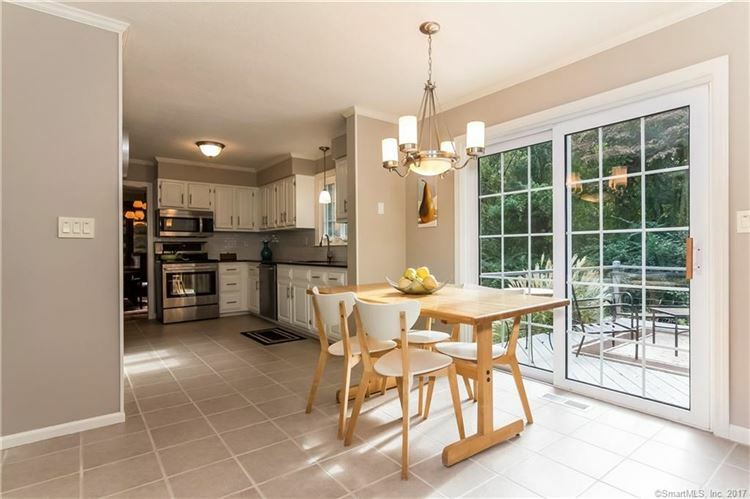 The family room with wide board floors, floor to ceiling fireplace and huge picture window flows into the modern kitchen and is the perfect floor plan for a busy family. 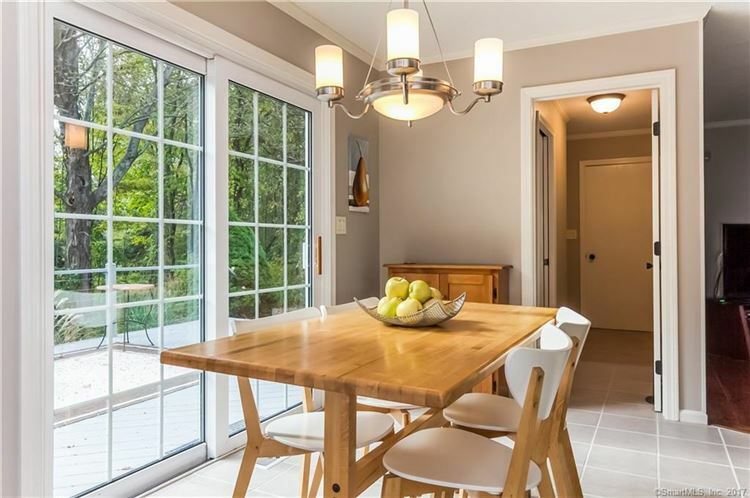 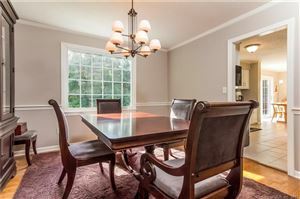 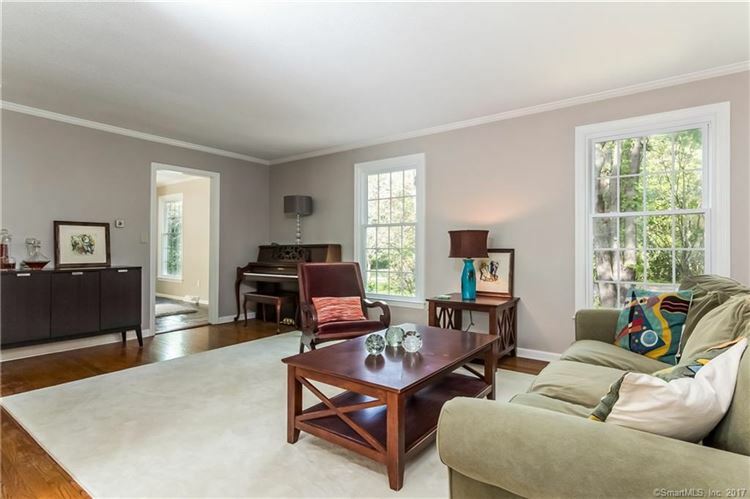 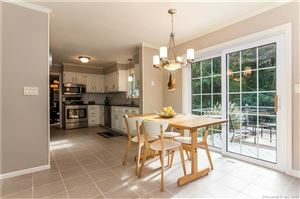 Gorgeous living room and dining room with custom window allowing fabulous light is perfect for entertaining. 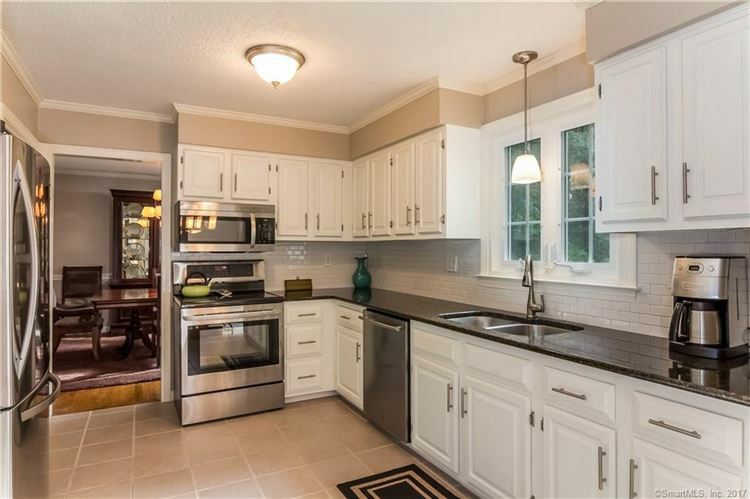 The granite counter tops in the kitchen are the perfect complement to the stainless steel appliances and the huge walk-in pantry that is a cook’s dream come true. 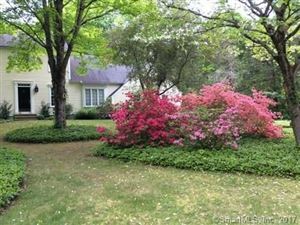 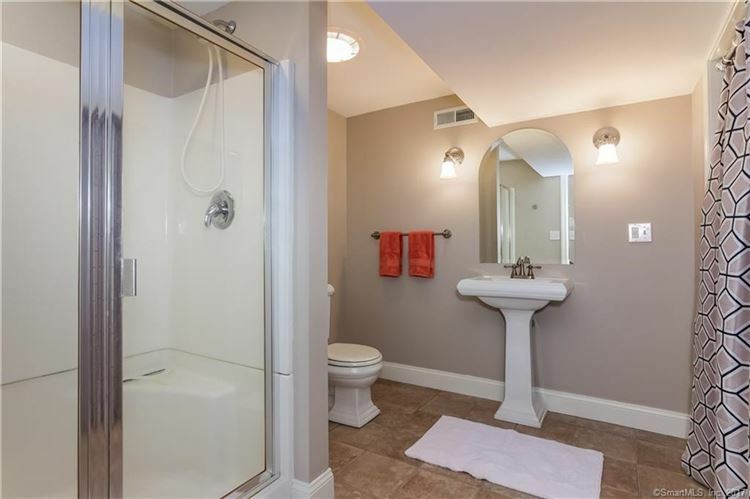 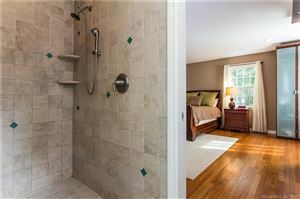 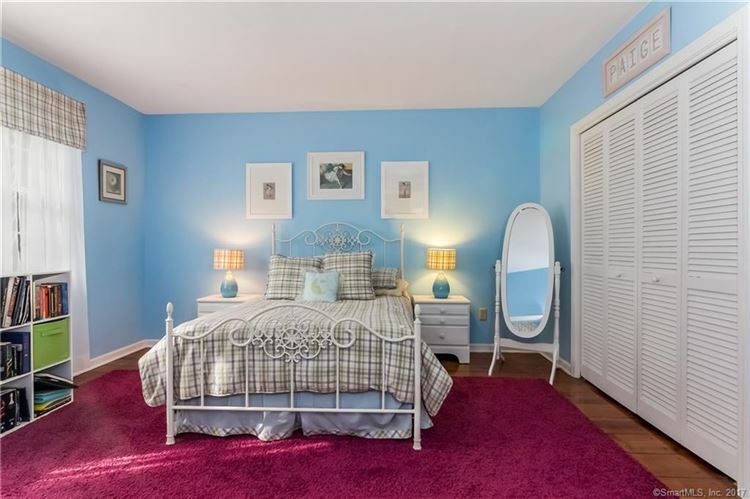 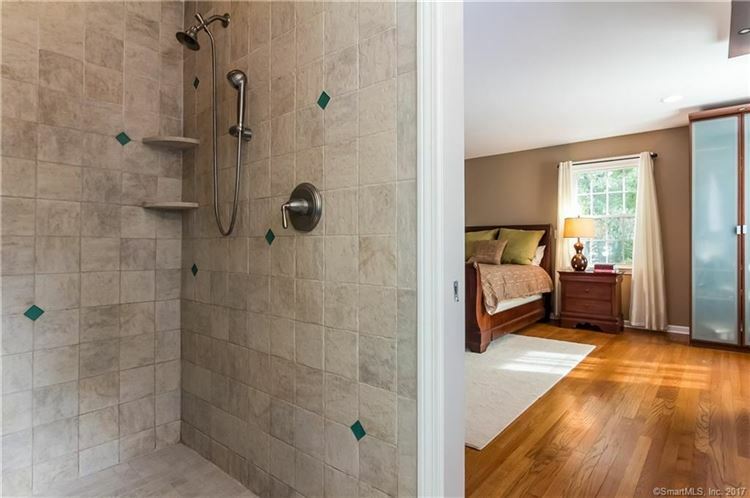 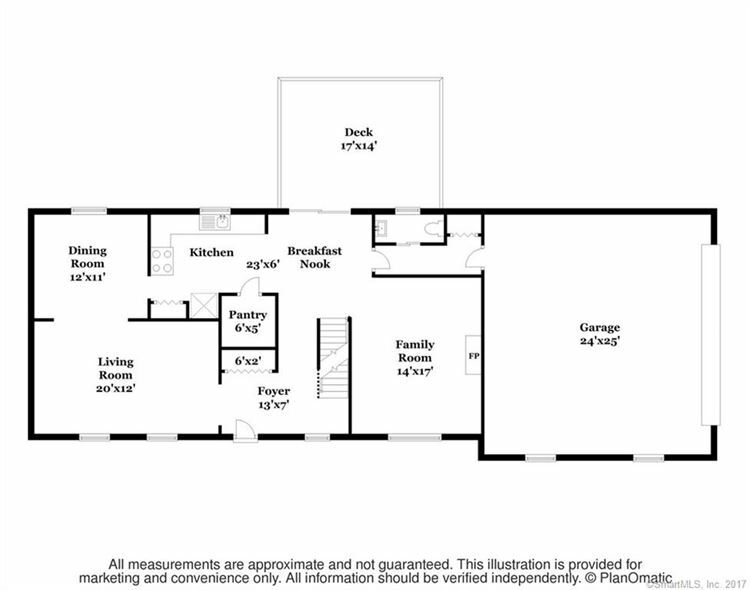 Upstairs is the spacious front to back master suite with expanded bathroom and walk-in shower. 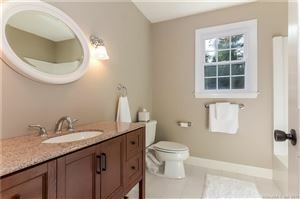 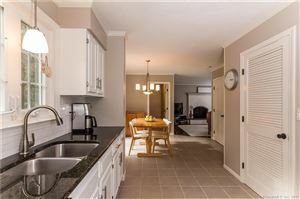 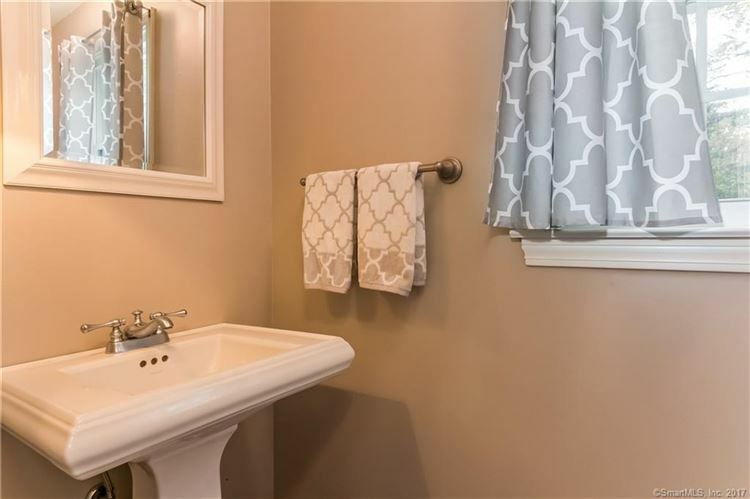 There are also two additional bedrooms and a 2nd fully renovated bathroom. 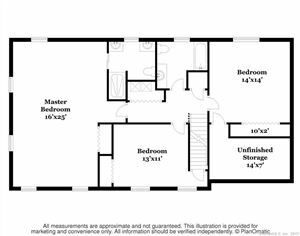 The washer and dryer closet with storage is conveniently located on the 2nd floor as well. 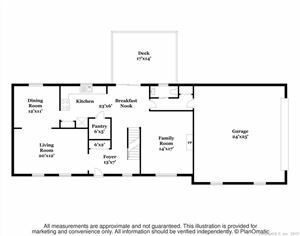 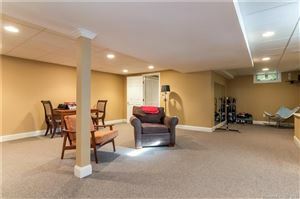 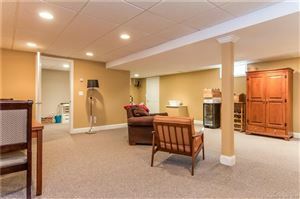 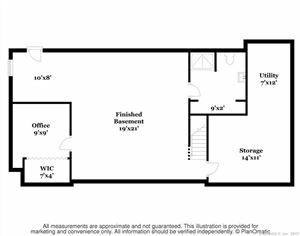 The newly finished lower level with full bath and additional bedroom/office and living space makes a great playroom and/or in-law suite. 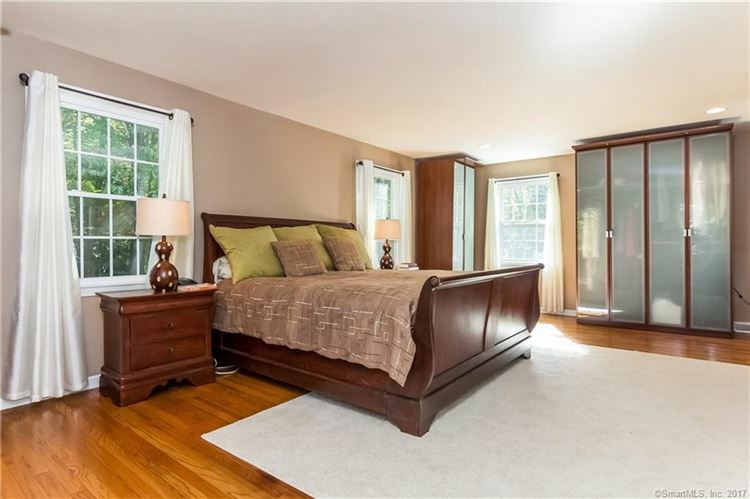 This home was originally a 4 bedroom colonial that the current owners converted to a 3 bedroom with an oversized master suite. 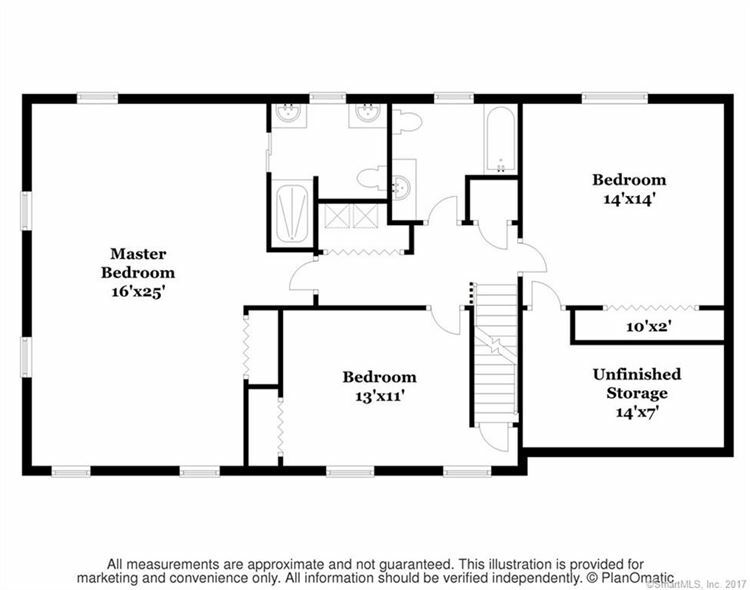 It can be easily converted back to a 4 bedroom. 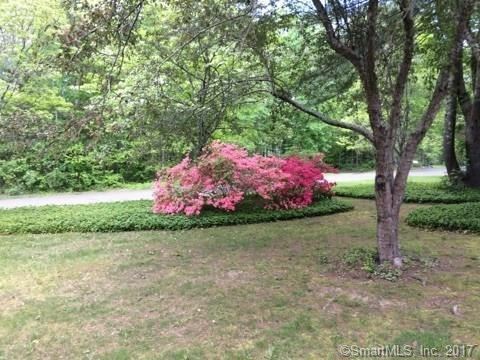 The 1250 gallon septic is in place. 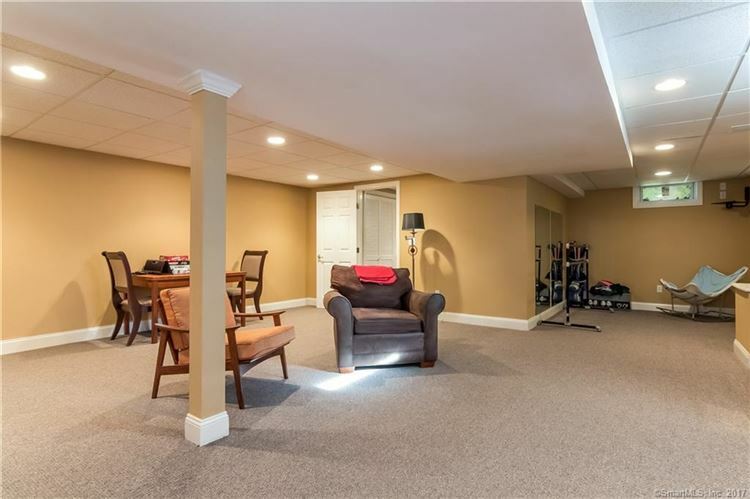 Three zone central air and heating allows the space to be efficient and comfortable all year round. Many items are offered with the house for the right offer. 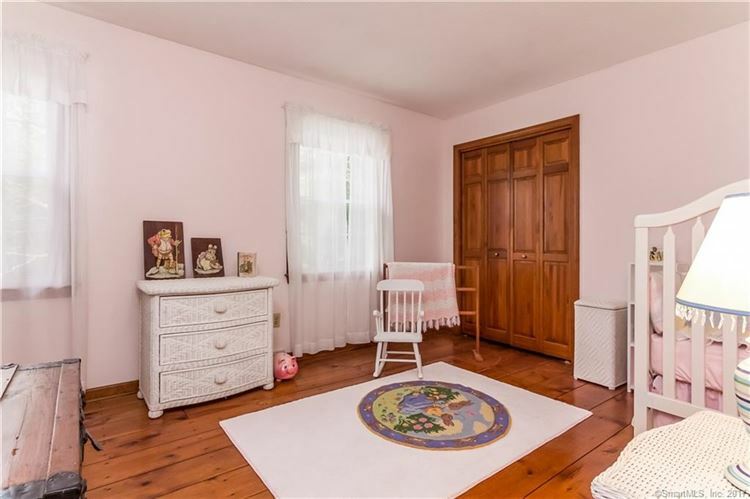 Quick closing and immediate occupancy. 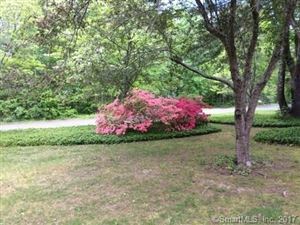 Horsepond to Strawberry Hill to White Birch. 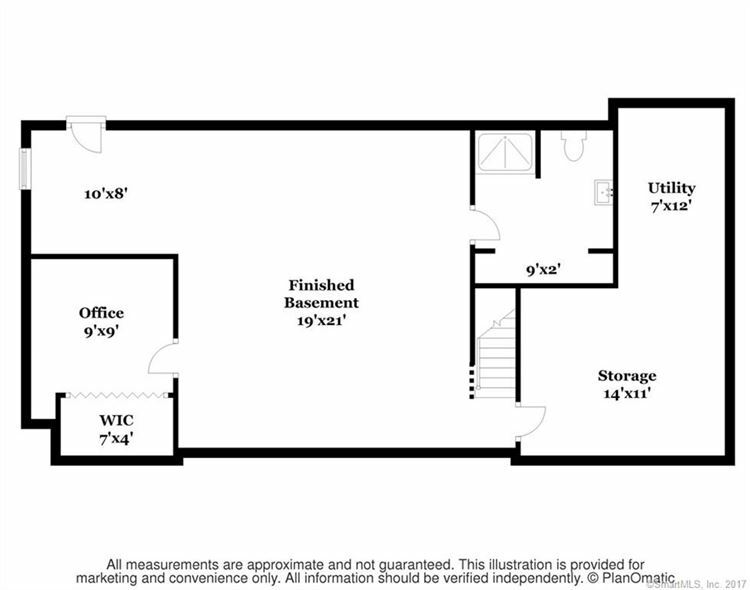 $2,690 would be your approximate monthly principal and interest payment.